Hermione Granger fans from around the world are awaiting March 2017, when they will get to see their favourite know-it-all Gryffindor as the book loving fairy tale princess. 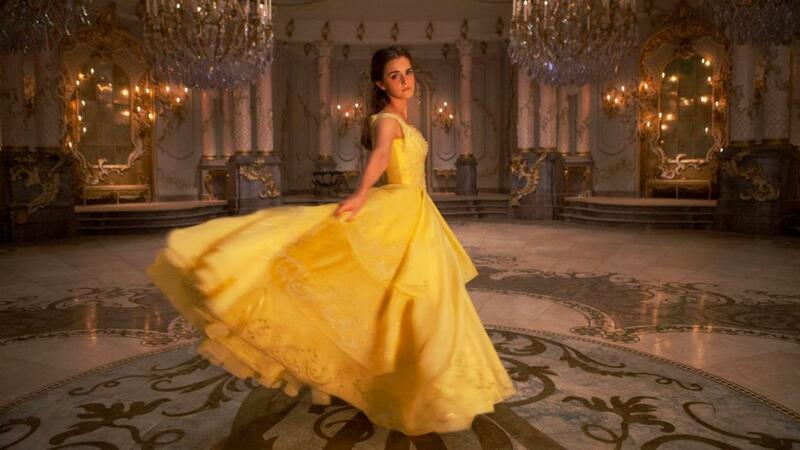 The selection of Emma Watson to play Belle in Beauty in the Beast almost seems too good to true. But what does Emma Watson have to say about her new role in a happily-ever-after? When Emma Watson takes on an acting job, she doesn’t settle for just being a beauty. Her intellect comes through in her all her roles. Not only that, but having a director willing to change the course of the film for her (awesome job, Bill Condon! ), really highlights Watson’s value as an actress. The many parallels between the characters of Hermione and Belle only add to the excitement of the upcoming film. The obvious comparison of them as readers is only the start of the similarities. Hermione’s intelligence correlates to Watson’s new vision of Belle as the inventor. Time adds to this list of comparisons with a couple moments from the Harry Potter series. Hermione and Belle are both able to show compassion to “Beasts,” with Hermione able to develop a relationship with Grawp (Hagrid’s half-giant brother). Both Belle and Hermione come from ordinary worlds to live in castles filled with magic, with Hermione being a muggleborn discovering that she is a witch and heading to Hogwarts to hone he powers, and Belle coming from a small village to the Beast’s castle. They also both have “big-reveal” moments on stairs in ball gowns, with Hermione’s grand entrance at the Yule Ball, and Belle has her dance with the Beast. So what do you think about Watson’s role in the new Beauty and the Beast film? Do the similarities between Hermione and Belle affect your interest in the new film?